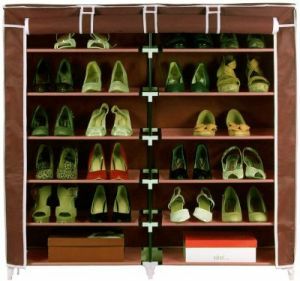 Shoes Under is the revolutionary new way to store and protect up to 12 pairs of shoes. 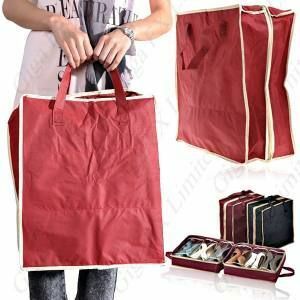 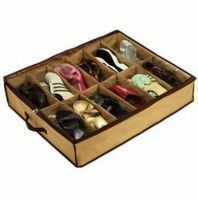 Shoes Under has twelve pockets to keep 12 pairs of shoe neatly separated so its easy to find just the right shoes when you need it. 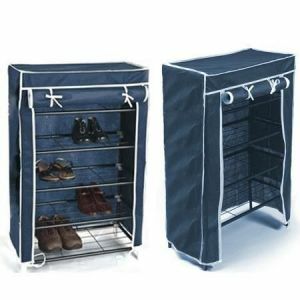 It''s designed to keep your shoes dust, moister and bug free and ready to wear. 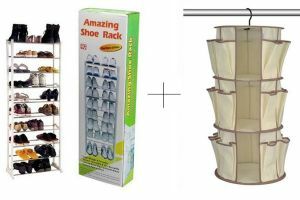 The clear zippered see through cover allows you to find the right pair of shoes shoes easily. 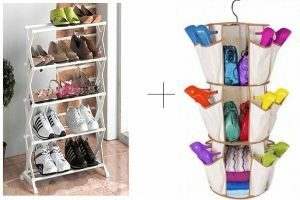 Best of all, Shoes Under is designed to store and easily fit in the unused space under your bed. 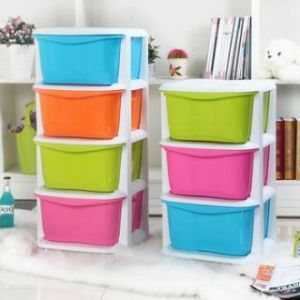 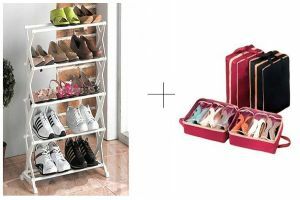 So say goodbye to cluttered closets full of messy shoes and use the unused space under your bed to keep your shoes neatly organized. 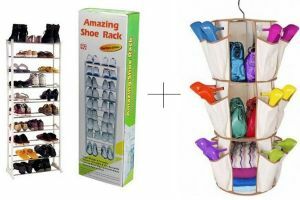 1 Shoe Under The Perfect Shoe Organiser 12 Pairs.